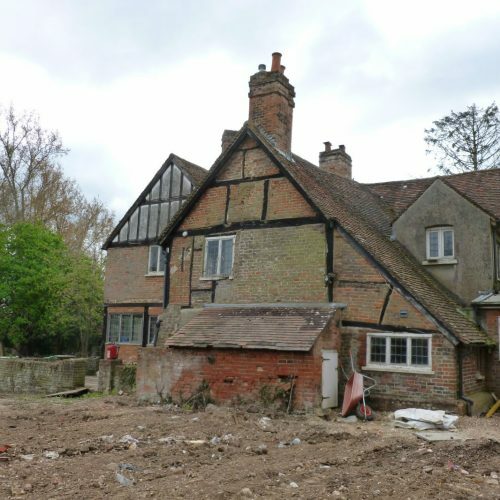 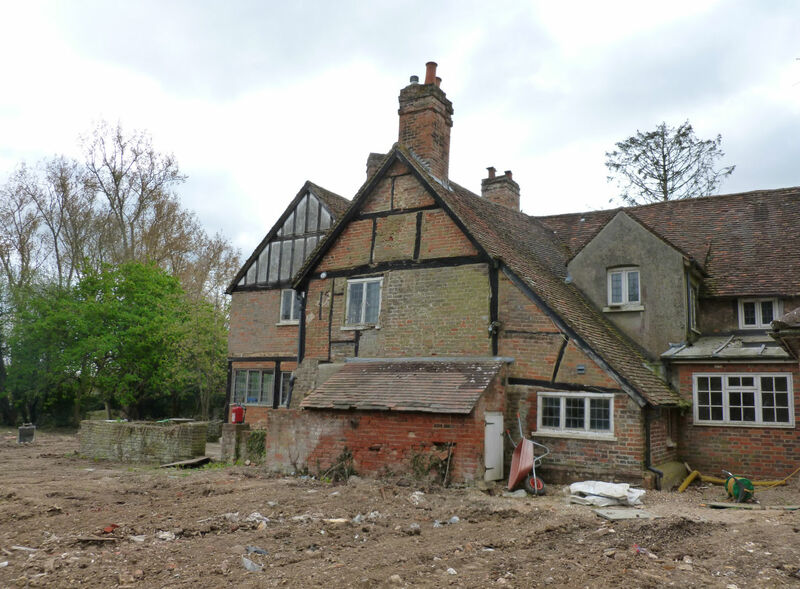 This farmhouse was originally timber-framed and of two bays constructed in the late 16th century, which was then extended in re-used timbers to the rear in the late 17th century, with cross-wings being added at each end during the Victorian era. 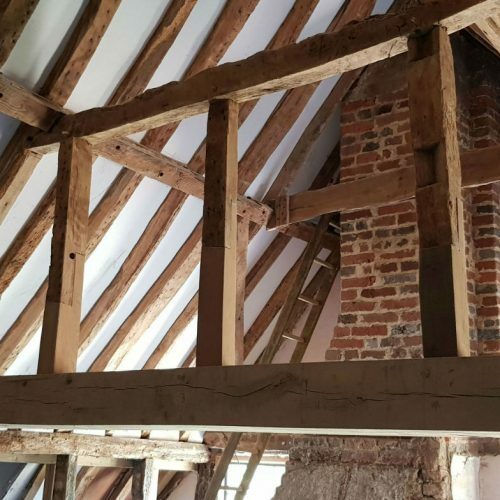 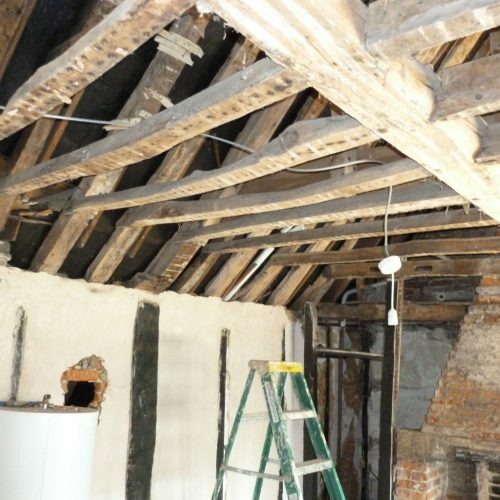 Marbas carried out a detailed survey of the timber framed section of the building and produced a repair schedule and details for the timber members. 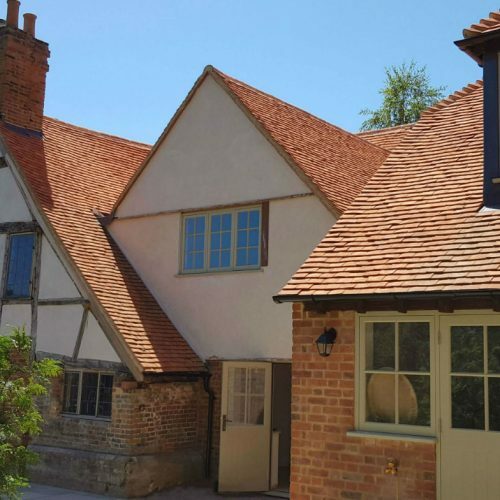 Our work also included the design of the foundations and super-structure for the extensions to the building and for the additional floors added into the roofs of the cross-wings. 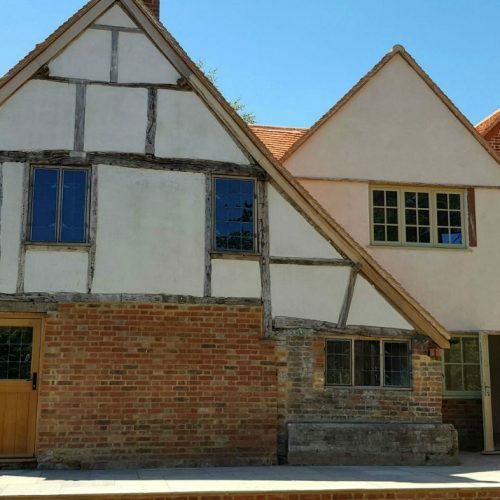 Marbas worked closely as a team with Conservation Architecture and Planning and London Timber Frame to develop the timber repair details. 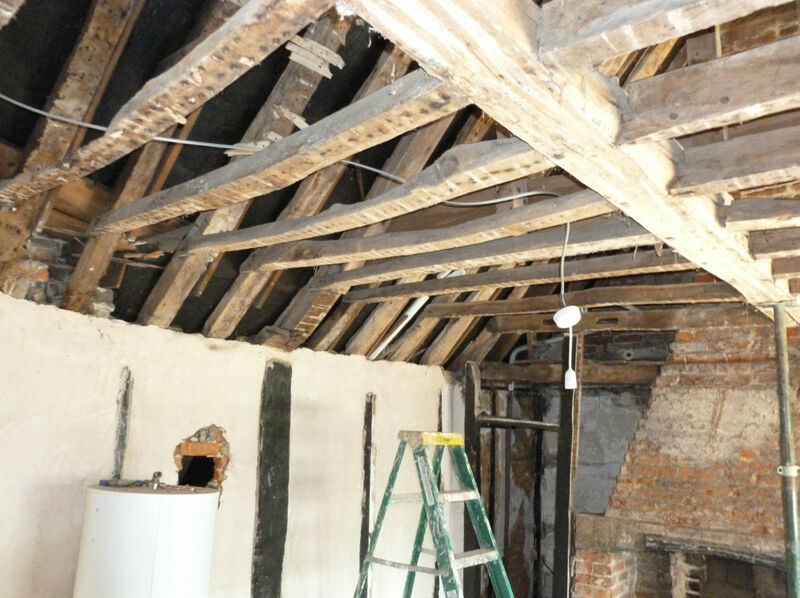 Please see below the before and after photos of this project.